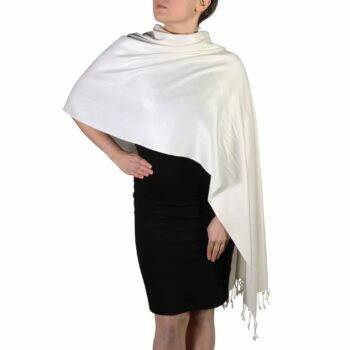 Give a colourful and elegant finish to your occasion wear or any everyday outfit with this luxurious scarf. This accessory will wrap you up in comfort and keep you warm during colder evenings. Perfect for adding some interest to any outfit however you wear it.